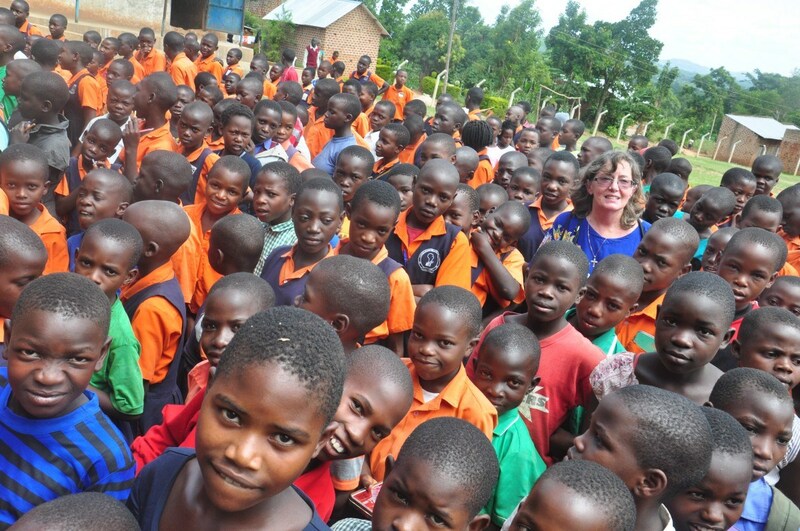 We rely on the generosity of our donors to support the projects and people of Kisoboka Uganda. Donations are tax deductible. $15 will purchase a hoe or rake, improving farming yields. For $35 per month, you can sponsor a child to attend primary school or high school. Your sponsorship covers school fees and medical care for the student, parent/guardian, and younger siblings. Sponsors receive a photo of the child and regular correspondence from the student about his/her life and studies. We will also open a high school in Bakka during 2019 and ask for your financial support to make this possible. You can do this through a child sponsorship or by direct donation to help us pay for all of the furniture and equipment needed to get the school up and running. Kisoboka Uganda Inc. is a registered 501(c)(3) organization, approved by the Internal Revenue Service as a tax-exempt organization. Your donations should qualify for a charitable deductions under IRS rules. Consult your tax adviser. Kisoboka Uganda, Inc., is a recognized charity on Amazon Smiles. Click on the link below and begin shopping. A donation will be made to Kisoboka Uganda, Inc. for a % of your total purchase.